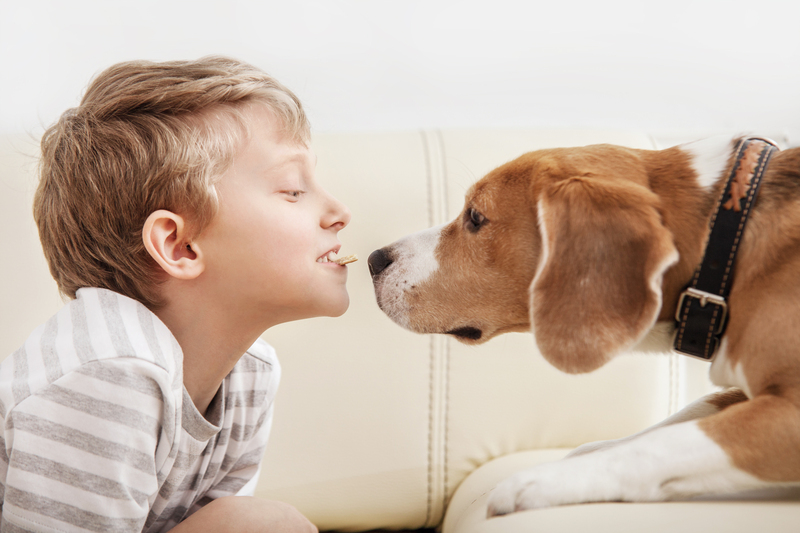 What is Custom Pet Food? Join us as Vanguard Veterinary Clinic will be at our Helotes location for a shot clinic. For more information, visit www.vanguardvet.com!